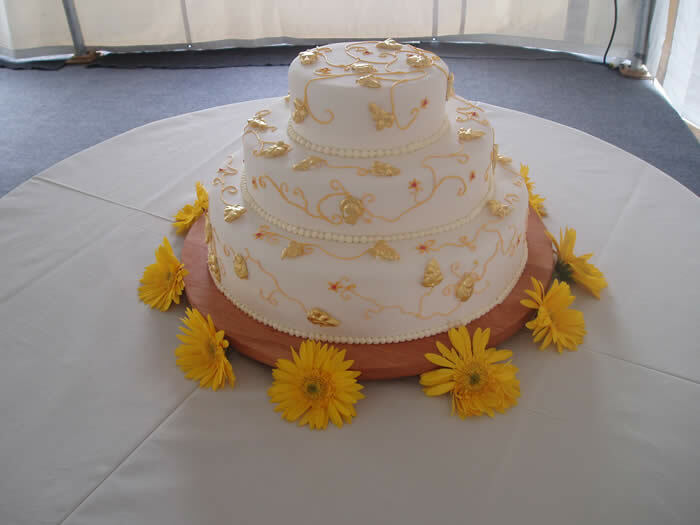 At Umpleby’s Bakery our cakes taste as good as they look. 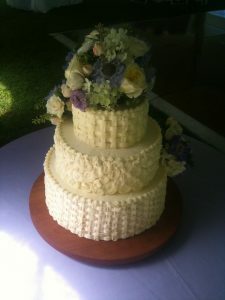 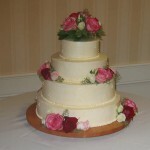 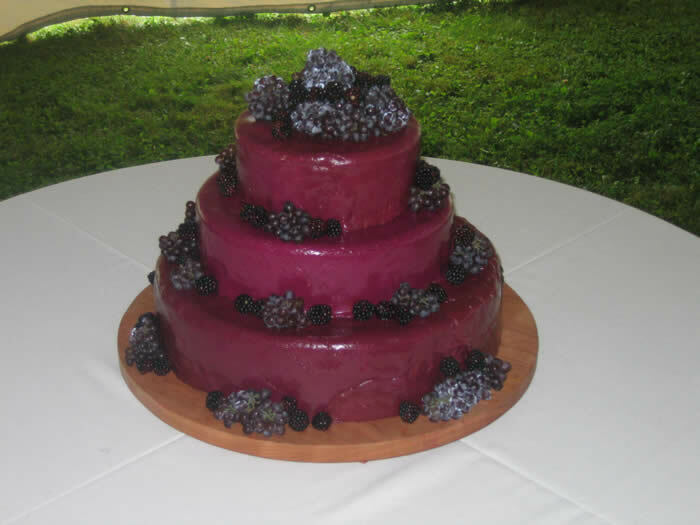 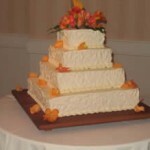 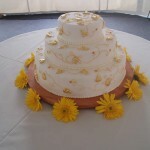 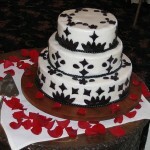 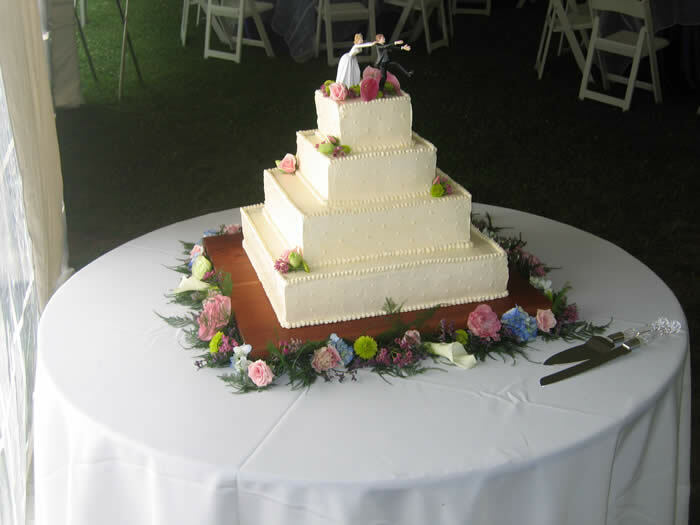 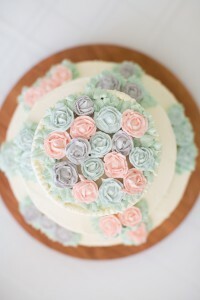 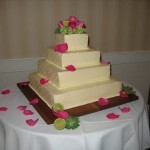 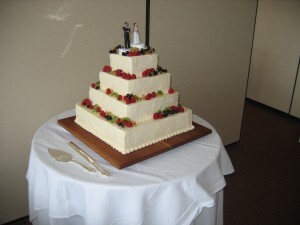 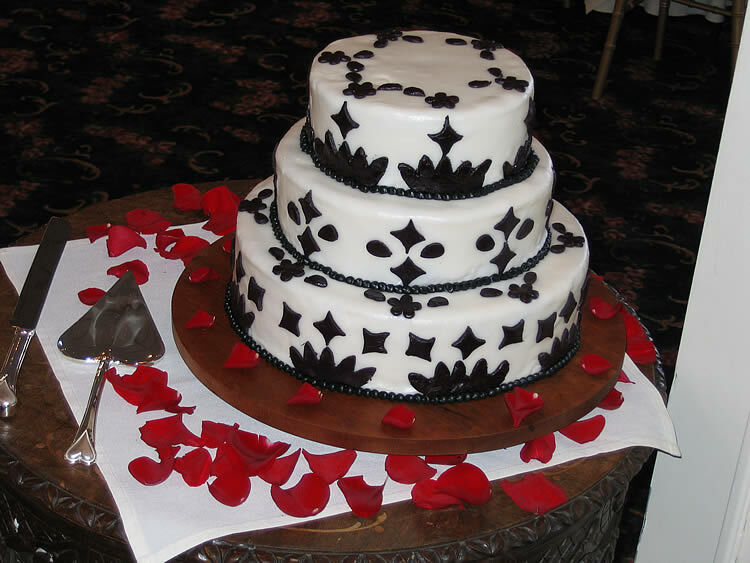 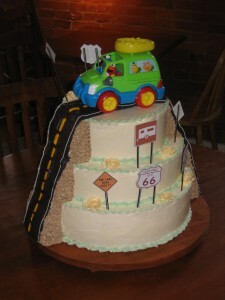 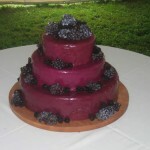 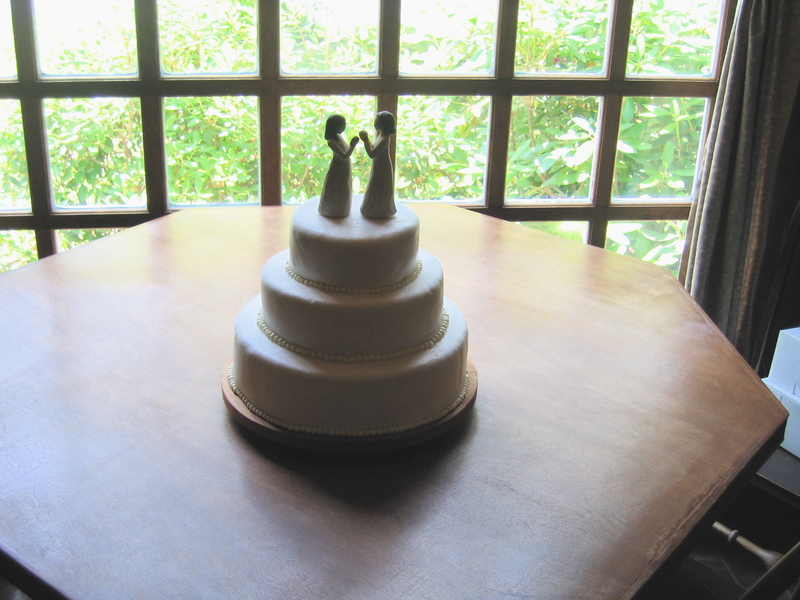 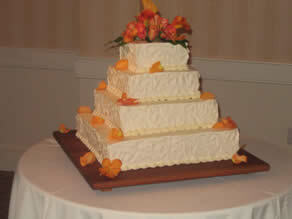 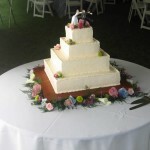 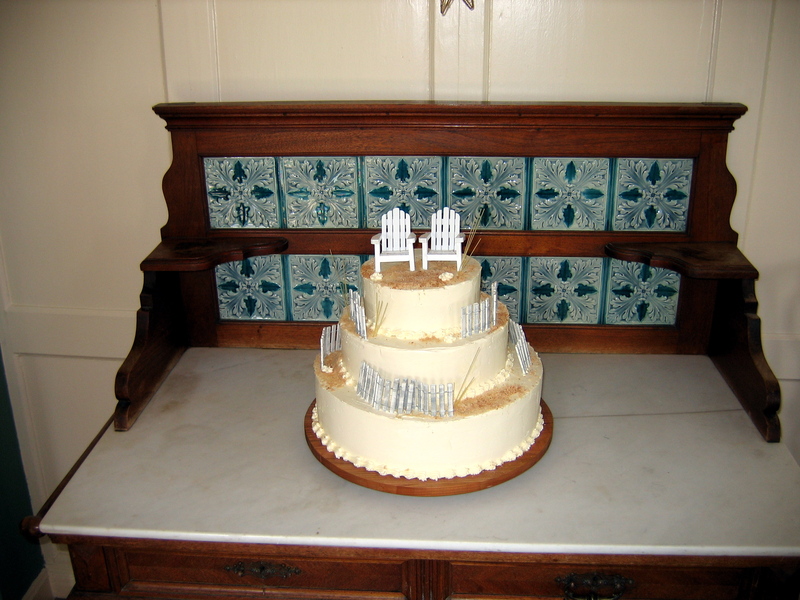 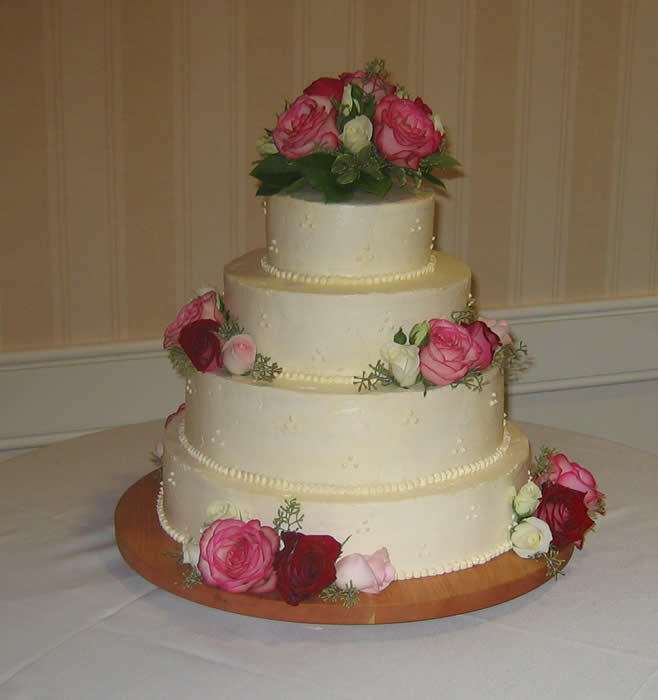 When you are planning your wedding or celebration we will help you “build” the cake that will reflect your style. 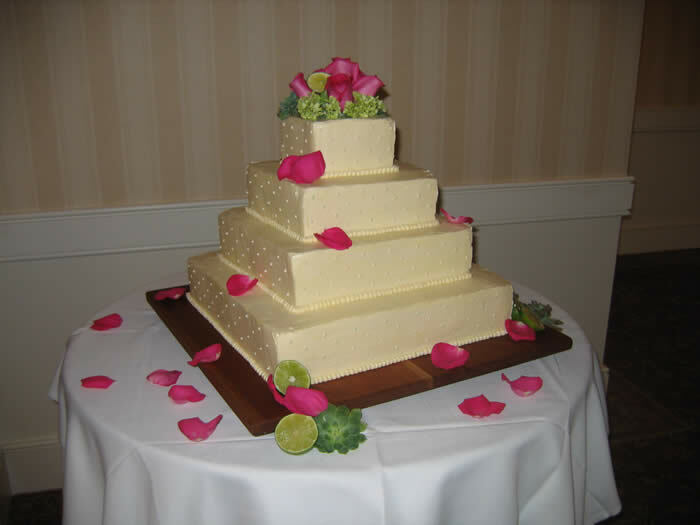 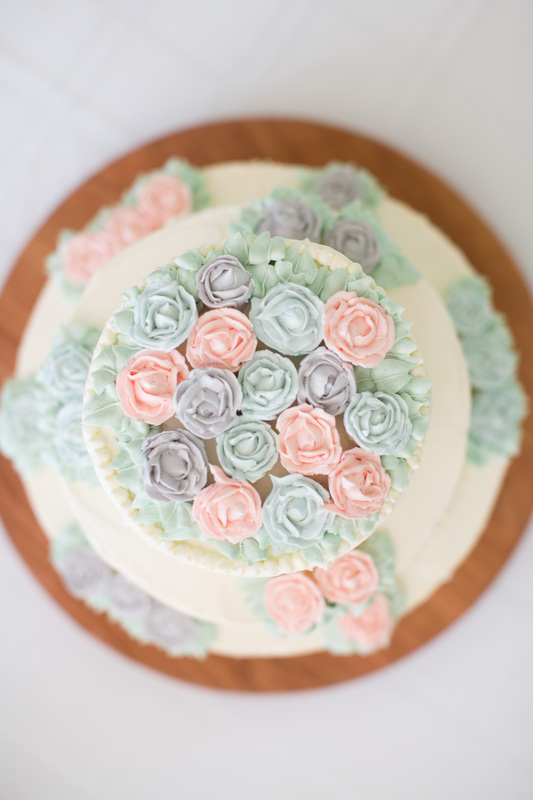 Call for an appointment and we will help you create a cake that is beautiful inside and out. The starting price for our cakes is $6.50 per person which includes a separate 6″ anniversary cake as well as delivery within a certain radius of Hanover. 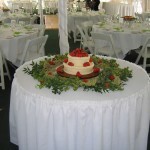 Also, the cakes are mounted on custom-made cherry wood cake bases.